Things become pretty tough when you are looking for an Ideal smartphone because there are tons of smartphones to be chosen from. Every day more and more mobile phones launch in the market. If you don’t have proper knowledge of a device then it is too difficult to pick the right one. If you are in the USA market and wanna buy a mobile phone then I am here for guiding you and in this article, we will discuss the top 10 smartphones in the US 2nd quarter 2018. We have included the latest and trending smartphones in our top 10 list after an intensive research. I am here to differentiate the best ones from the ordinary ones. I gave the position to every device on the basis of the camera, battery life, design, performance and the software updates. So observe carefully according to your demand because everyone doesn’t have the same requirement. After a meticulous research, we found that Samsung Galaxy S9 Plus is the best phone for you because of its large screen, superior camera, and the long battery life. 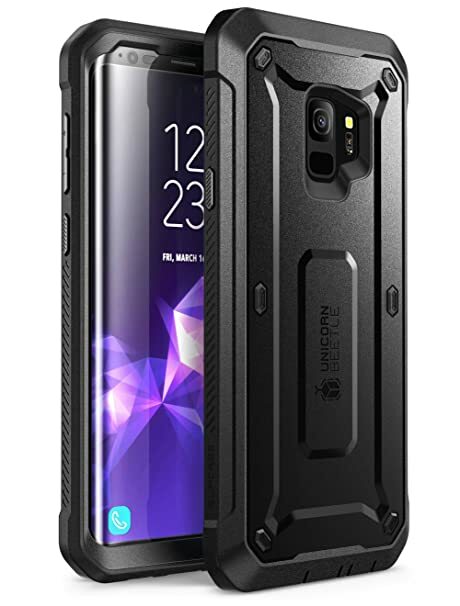 I think it is the best phone in the USA if you are ready to pay some extra money and also capable to hold this massive sized phone. One noticeable feature of Samsung Galaxy S9 Plus which is responsible for its large sale is its 6.2-inch AMOLED display. It comes with curved edges, dynamic colors, and high divergence ratio. This phone comes with 3500 mah which is more than enough to last whole day. Samsung S9 Plus offers you the sufficient amount of battery and also hold up the Samsung’s quick charging standards. S9,s dual lens and the dual slot is capable enough to deal with the low light scenario. You can capture a perfect pic in dim lights and without any noise. Although S9 is the reply of Samsung to the iPhone X it is far better than it. It offers stereo speakers, face unlock, AR emoji and 12 MP dual cameras but in several ways, it beats iPhone X. Dim-light photos, 3.5 MM headphone jack, and 6.2-inch large screen are the qualities which make it superior. Let,s discuss the best creation of Apple, iPhone X. It is the most awaited phone and it fulfills the expectations of users. All new design and brawny specs build it more favorable and one negative thing about it, its high price which is not the everyone’s cup of tea. As we know that Apple makes the small screen devices but it is the largest screen phone of apple with 5.8 inch OLED screen. Although the screen is not so wide but taller as comparative others. For booting, it is quite better than earlier iPhone LCD IPS screens. Its battery life is good but we can’t consider it the best because if you use your phone at a heavy level then it can disappoint you. Its battery lasts after 12 hours. For others, it can run for the whole day. iPhone x,s camera is superior to old versions. You will get fine shots with dual lens rear camera with OIS. Also, 4k video is rest excellent. One noticeable thing is that its camera is not so good if we compare it with Samsung Galaxy S9 Plus. 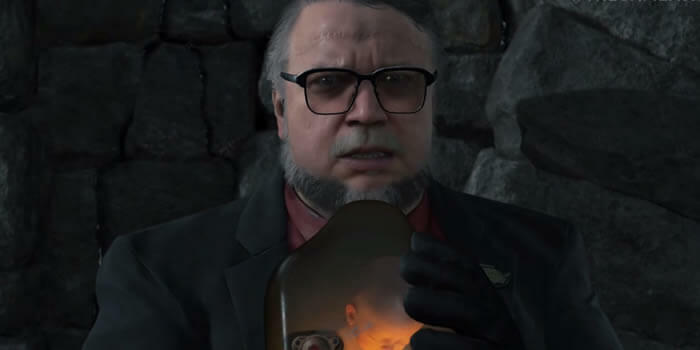 But at last, I can say it is just okay. If you are looking for the best iPhone then you can gon for it. It is quite near to our top-rated phone because of its all screen design and excellent specs. 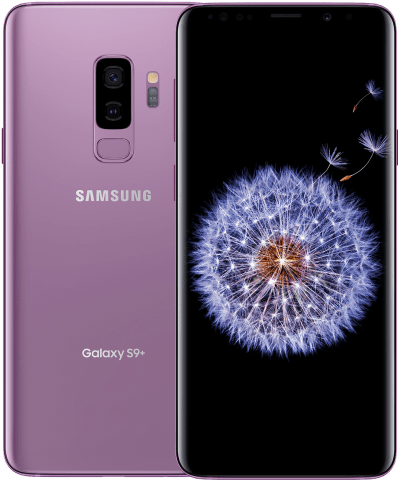 If you are searching for a small screen phone then Samsung Galaxy S9 is the right one for you. In 2017 Samsung’s chief motive was to develop a curved screen phone and S9 is the result of their thought. S9 comes with 5.8 inch Quad HD screen which is its quality feature. You can easily hold it in your hand. Vibrant colors make it more convincing and the credit goes to Samsung’s AMOLED technology. Battery life is the top considerable feature of a smartphone but this feature is not satisfactory in this phone. If you are a hard user then it is not the best choice for you. Although wireless and quick charging can be favorable. Samsung Galaxy S9’s camera captures the amazing photos and energizes the low light photos without making a noise. Although it comes with the single rear sensor it will amaze you with its clicks. If you have small hands and also don’t want to pay much for a smartphone then Samsung Galaxy S9 is the right choice for you. When we compare it with Galaxy S8, it seems expensive as no advanced features it has. Its camera and stereo speaker can force you to buy it. If you are searching for an android device with a huge screen, amazing camera, stereo speaker with the superb design then Google Pixel 2XL is the best option for you. It doesn’t look despicable like old Nexus phones but claims for quality and specs. If you are a game lover then Pixel XL 2 comes with 6 inches costly screen which gives you the better experience. It is the advancement over the Pixel 2. It comes with good battery life. If you are a normal user then you will not deal with any issue because its battery lasts for the whole day on normal use. It can run few more days if your phone in standby mode or you are not doing anything on it. If you are a selfie lover or a photoholic then I will recommend this phone to you. You can capture fantastic images with Pixel XL 2. Although you can face problems in low light conditions, it will take a low-quality snap in low lights. If you want such type of phone which give you best android experience with great camera quality then you should buy it. Its big screen makes it more appealing. Although costly but worth if you desire the above features. If you are looking for a brawny device with an incredible camera and best performance then this one is for you. Note 8 offers you excellent display, superior camera, great combination of speed and performance. Among the variety of smartphones, its features differentiate it from others. 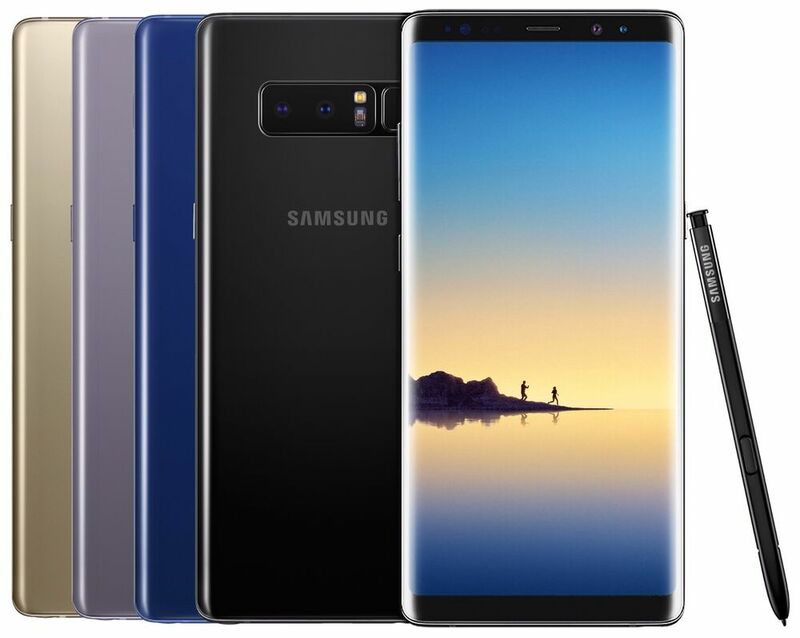 Samsung galaxy note 8 seems costly but if you can afford to buy it then it is worthful. Samsung Galaxy Note 8 quite looks like a tablet with its 6.3-inch screen. You will feel the maximized version of Samsung dual curved edge phones. The camera of Note 8 is amazing and you can say that it completes all the requirements of a fine camera. The dual lens on the rear camera permits you for optical zoom and digital zoom. You can also apply different modifications like blurring the background even after capturing the image. I think we can’t consider it a good one when we think in terms of battery life. 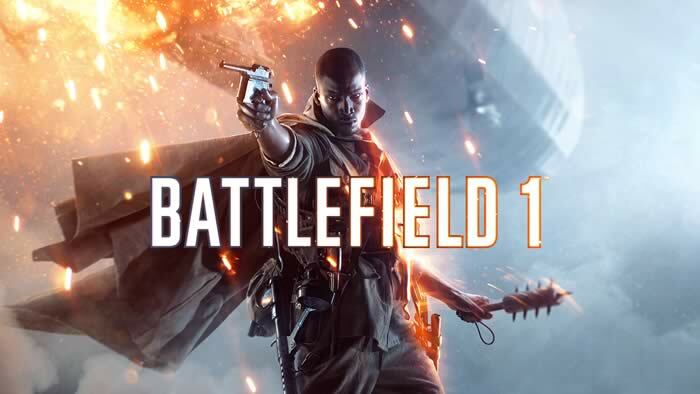 Its battery is just okay and we can’t say it best. If you are not watching large videos or other things then it doesn’t last the whole day. This is a pretty expensive phone and only a few steps behind the iPhone X in price. When I compared it with Galaxy S9 Plus, I found it superior in quality and size. If you want to capture amazing pictures as well as a large screen then this one is the best pick for you. Let’s talk about the incredible amalgamation of power and performance, LG V30. I consider it the best android phone for its streamlined design, great audio presentation. The phone comes with 6 inches large screen with 1440 x 2880 resolution which makes it more attractive. Although there are bezels the phone seems good. It comes with a really good camera and you can capture good pics in any situation but in low light, it doesn’t work well. When we compare its camera with Samsung S9, Pixel 2 and iPhone X then it is behind them. Battery life is the most favorable feature of the V30 as it lasts the whole day and if you don’t use it hard then it can run for two days. 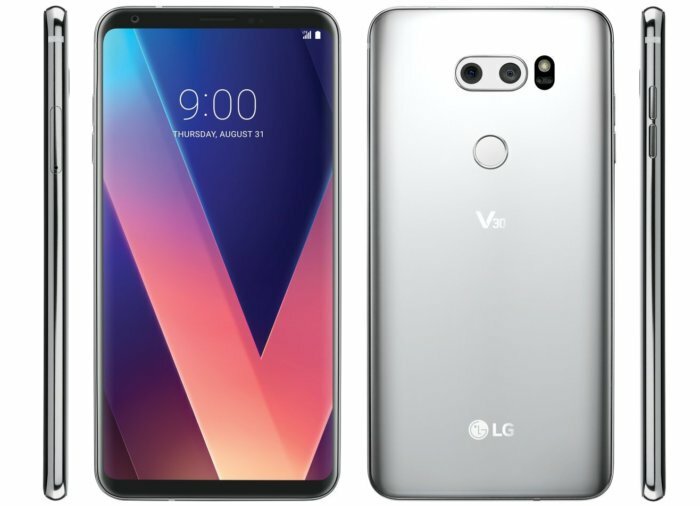 LG V30 is the finest Android device because of having the brawny processor, excellent camera and gives you the best performance among all phones in the market. It comes with Quad DAC inside. Now discuss the Samsung Galaxy S8, the best of 2017. Because of its unique design and low cost, it is still in our top phone’s list. The most noticeable feature of this phone is its 5.8-inch screen which was considered the best when it was introduced in the market. It comes with even color reproduction and contrast ratio. Battery life is better than the other earlier Samsung devices. I can’t consider it best in terms of battery but on the other hand, it is not too behind when we compare it with Galaxy S9. It will finish after a day. The camera of S8 is excellent and you can click neat and clear pics any time with its auto mode. If you want to impress your friends with your selfies and other photos then its screen quality definitely help you. Pro mode enables you to capture the best pics ever. If you want to buy a Samsung product then you can go for it because it is the upgraded version of old ones and without investing too much money you can grab it. Strong camera and curved design make it more favorable. One and only drawback of this phone is its non-center-aligned rear fingerprint sensor and it can be avoided if you get so many facilities at a low price. 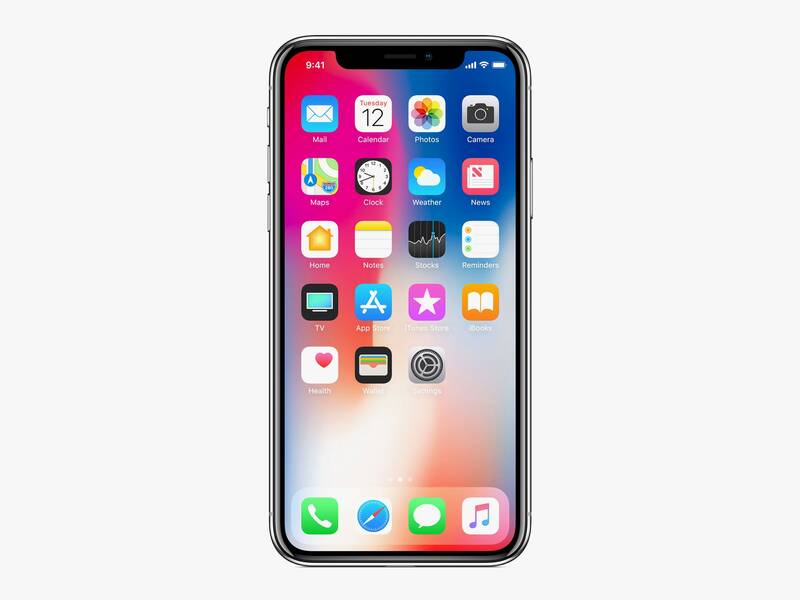 We can say it the average iPhone because iPhone X have considered the best iPhone but it is affordable in comparison to other iPhones. It looks quite same as the earlier handsets but it comes with bezzeled front and without the headphone jack. 8Plus comes with an upgraded 5.5-inch screen and also has the better combination of color reproduction and temperature. It doesn’t fulfill the quality standards of the best android device when things come in terms of the screen but you can say it better. The battery life of 8 Plus is fine but can’t consider it best. You can run it throughout the day after fully charged if you don’t use the screen so much. But if you are watching lots of videos and playing games then you have to charge it in mid. I can say wow when things come in terms of camera. It captures the amazing photos with 12MP lenses on the rear. It enables you to click some portrait shots with the help of dual sensors. If you really want to grab an iPhone in an affordable range then this one is for you. If you are happy to see the phone similar like older iPhones then you must go for it. I can say it the perfect iPhone at a convenient price. 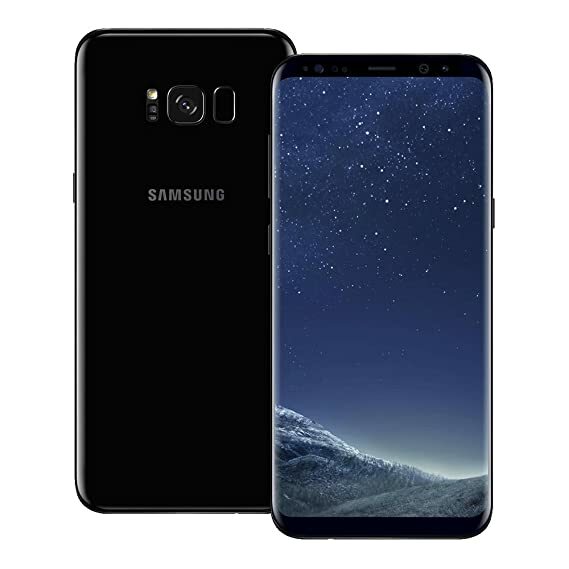 Samsung Galaxy S8 Plus the most demanding phone of 2017 still in our top category phone list. It comes with a huge screen like S9 Plus. You can say it the brother of S9 Plus but it doesn’t have the same camera but you can click good pics with it. There are lots more specs which makes it demanding. It is one of the huge screen phones of Samsung with the 6.2-inch screen. It is the perfect combination of glass and metal. Its rolling design gives you the great feeling when you pick it in your hands. Another prominent feature of this phone is that it is water resistant. Its battery is much improved than the Galaxy S8 and S9. You can easily run its battery for the whole day or more after charging once. It comes with auto mode and pro setting which enables you to capture good images. I can say that the quality of the photos is not so sharp but the screen quality of the phone can overcome this. It doesn’t contain the dual sensor and unable to capture good pics in low light like S9. Nevertheless, it is a good phone. For being up to date, really it is the brawny device with great features. Its camera, design, and screen are amazing but few steps behind the S9. Another noticeable thing is that it is cheaper than the S9. If you are an iPhone lover but has a limited budget to spend on a smartphone then iPhone 8 is the perfect choice for you. It comes in a compact design and claims for mouth-watering specs. There are lots of reasons to buy this smartphone. The screen of this device is not so serrated like other big names but this smartphone will not disappoint you and will give the best performance with some filtrations for upgrading the visual quality. It is really handy because of its compact size. The battery life of this iPhone is not so splendid but you can say it better than earlier versions. Also, it offers you wireless charging. You can collate its camera with the iPhone 7 which was an amazing camera phone. I think this one line is enough to figure out its camera quality. Thus you would not have to put extra efforts while clicking pictures. If you compare this iPhone to iPhone X then you will find it last in the race and also have the little bit upgrades to iPhone 7 but its design wireless charging makes it favorable. Well…I have described all the trending and most popular smartphones in the US and now it’s your turn to shuffle the best one according to your requirement. All the devices have different specs and price and in top 10 smartphones in 2018. So choose wisely, still any question then comment below and if you wanna know about any specific phone then ask us.